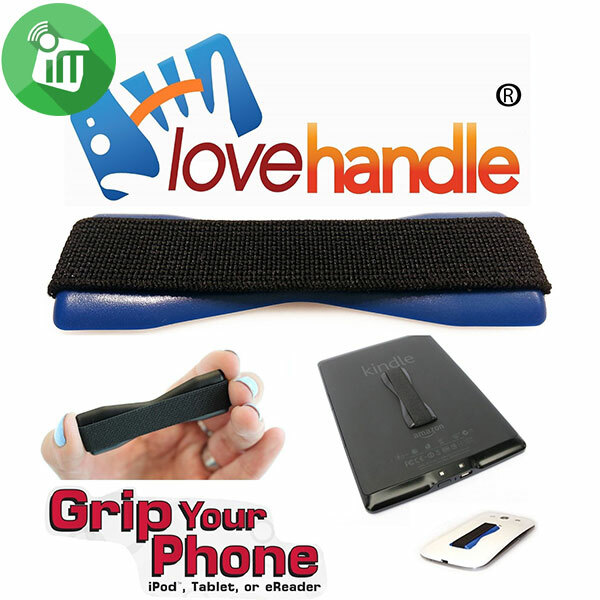 A secure grip for texting, calling, photos, selfies, etc. 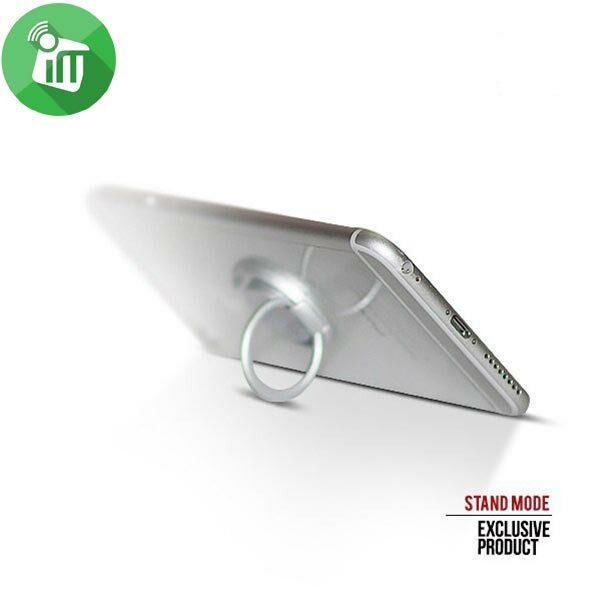 Ultra Slim and Pocket Friendly Design. 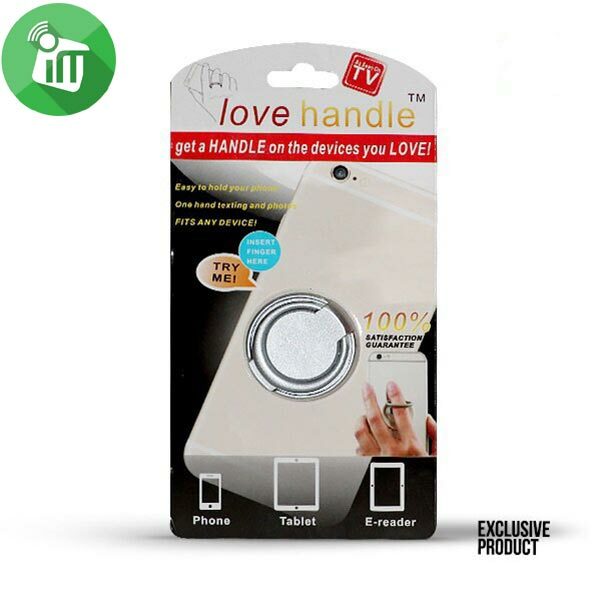 Secure Grip For Texts, Photos and Selfies. 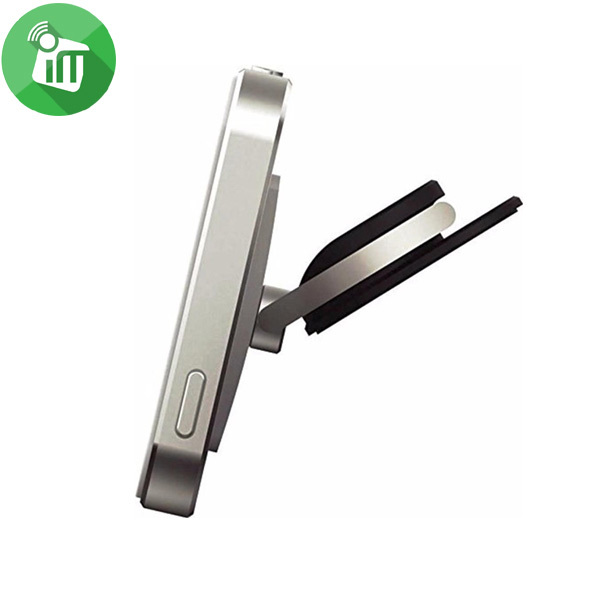 Compatible with many Handheld Device. 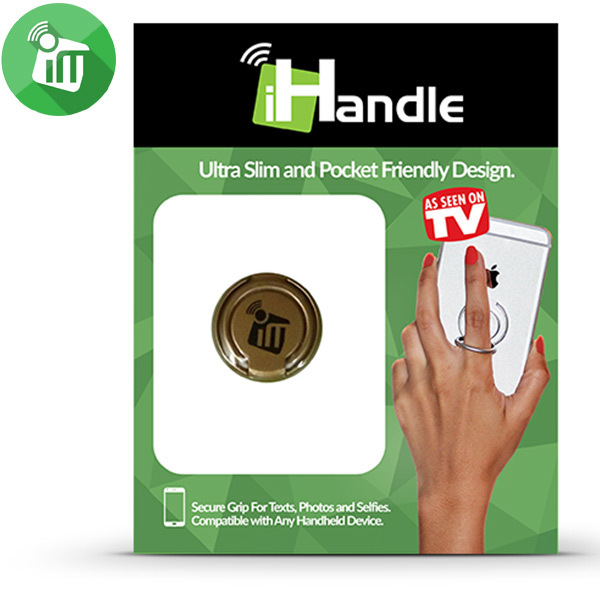 Compatible with Any Handheld Device. 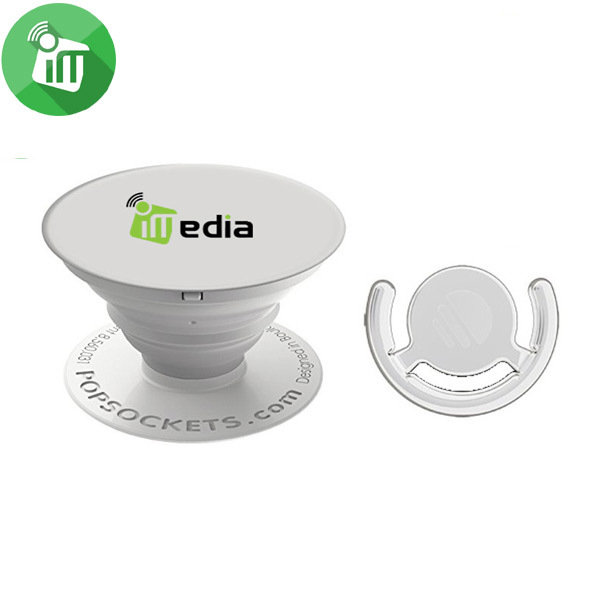 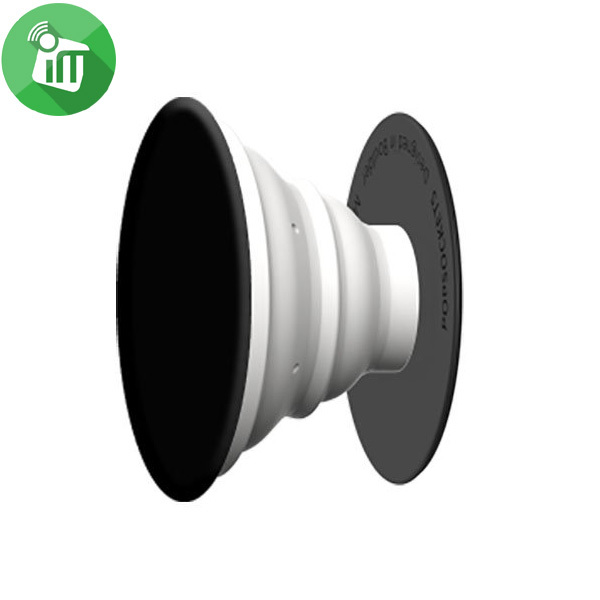 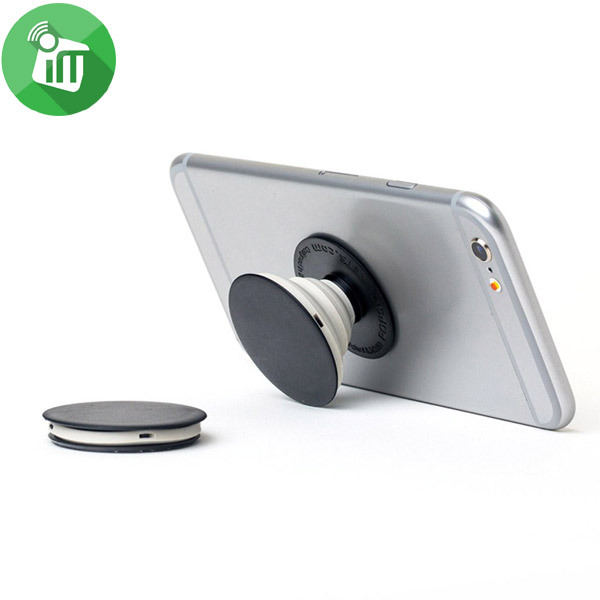 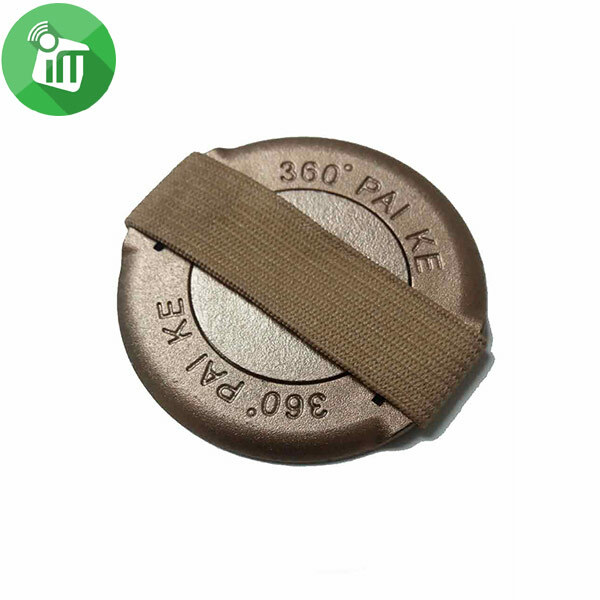 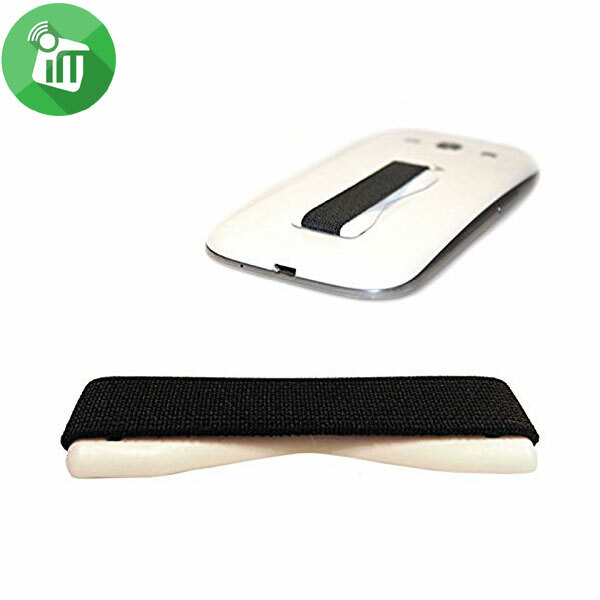 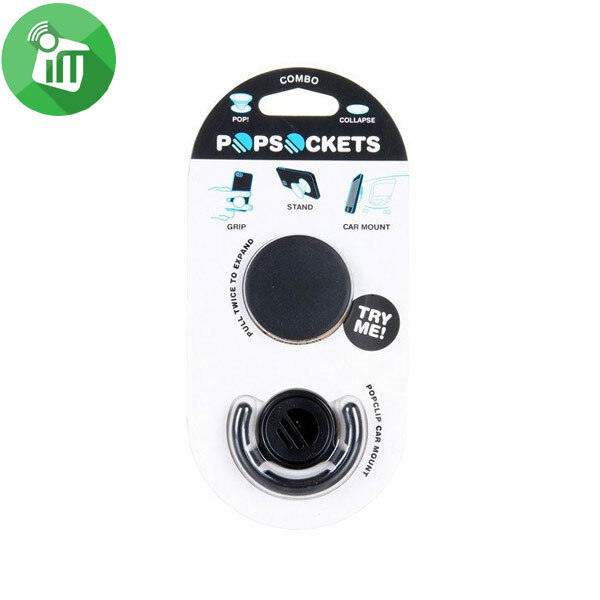 Includes Eclusive Finger Grip with Hook Mount, Which enables users to safely Mount their Devices on any flat surface including Cars, Homes and Offices.